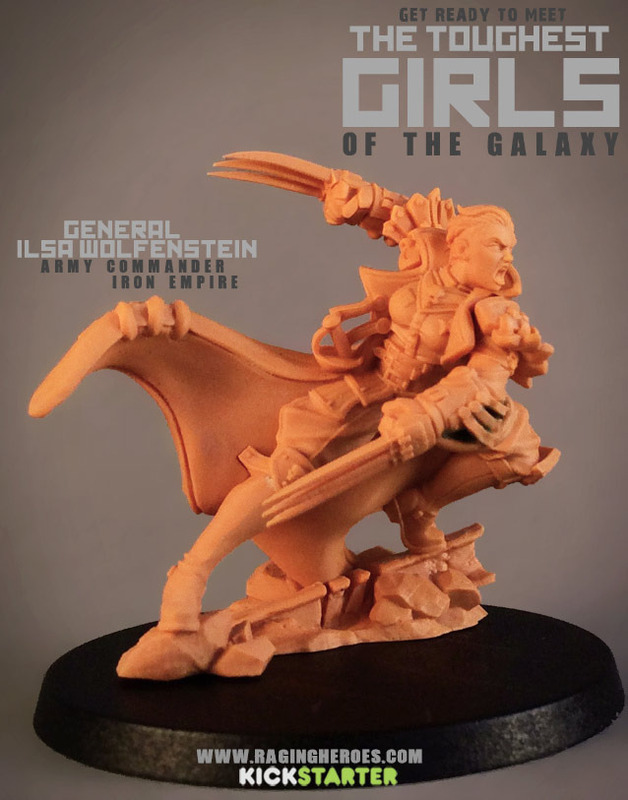 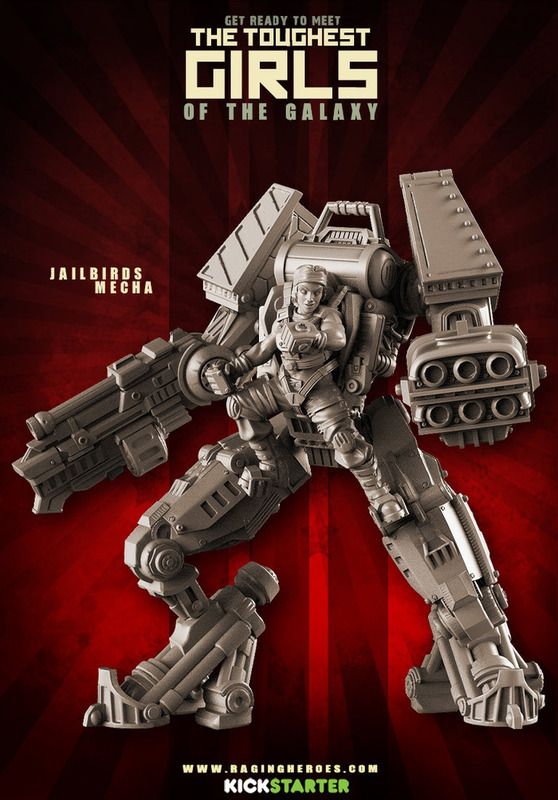 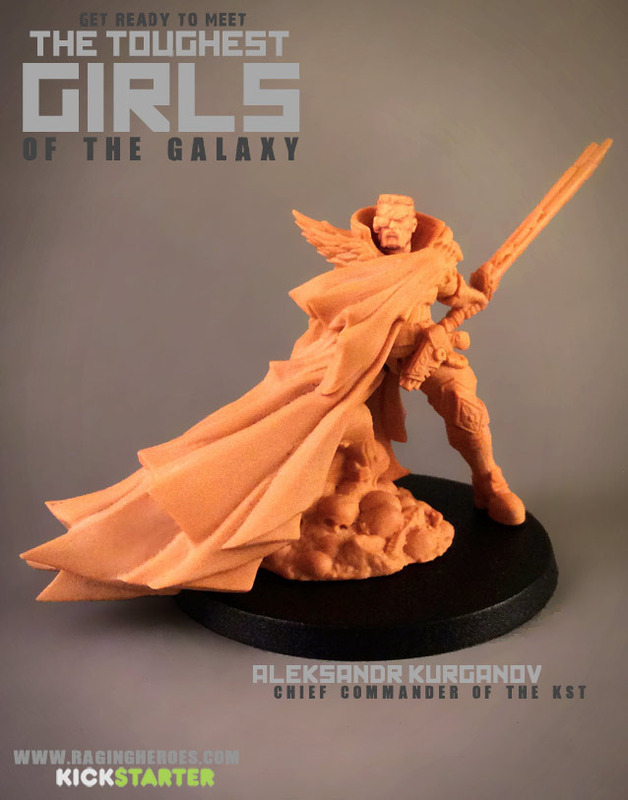 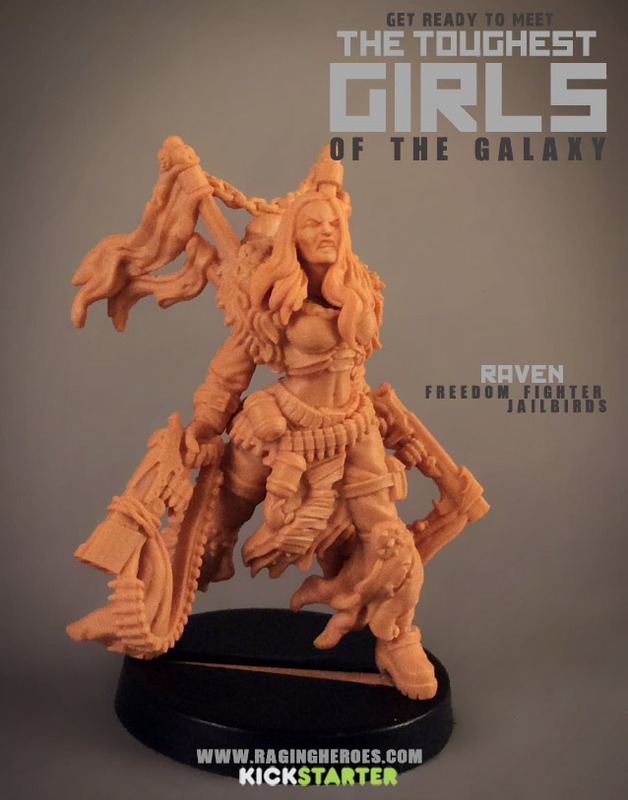 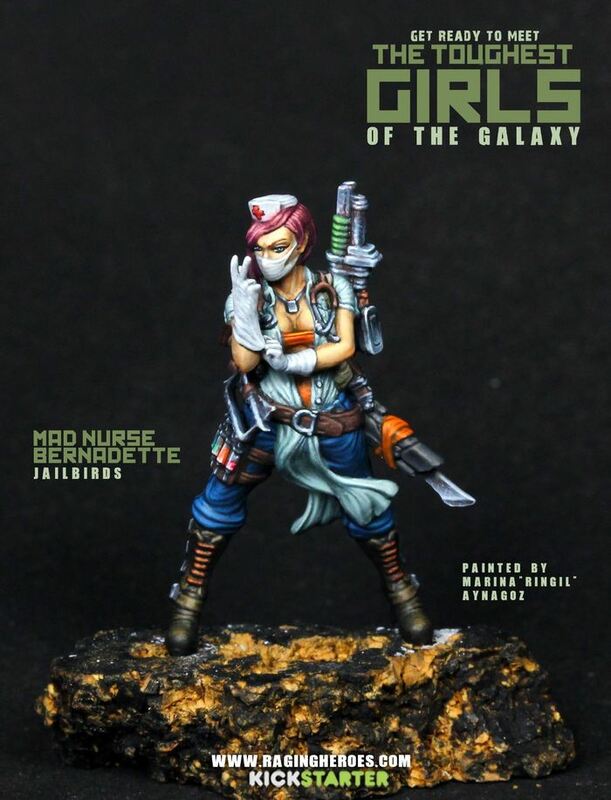 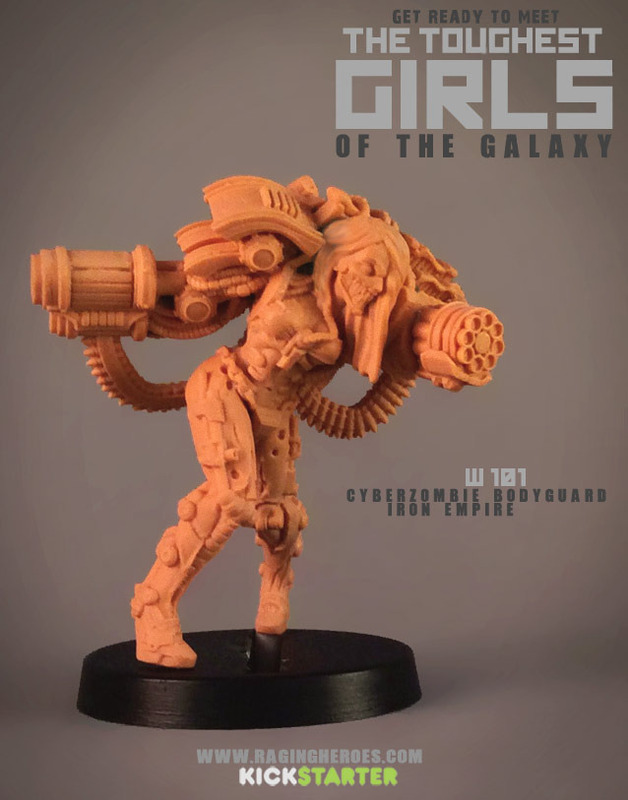 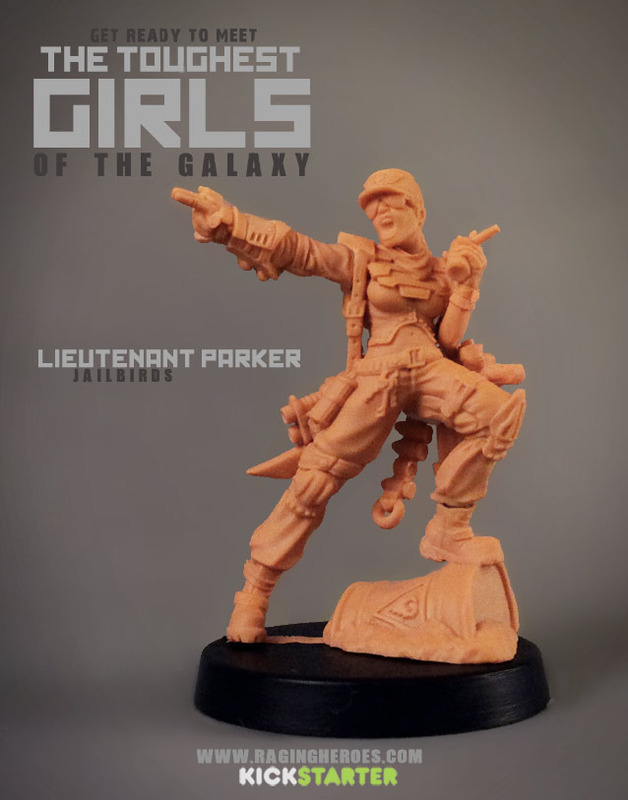 Raging Heroes posted another update about progress for their Toughest Girls of the Galaxy. 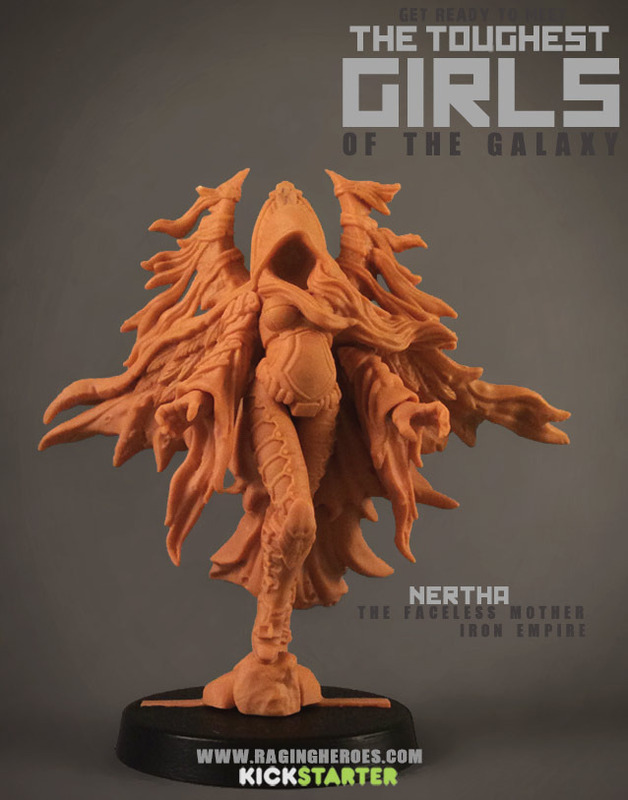 The big news: Sculpting's Done. 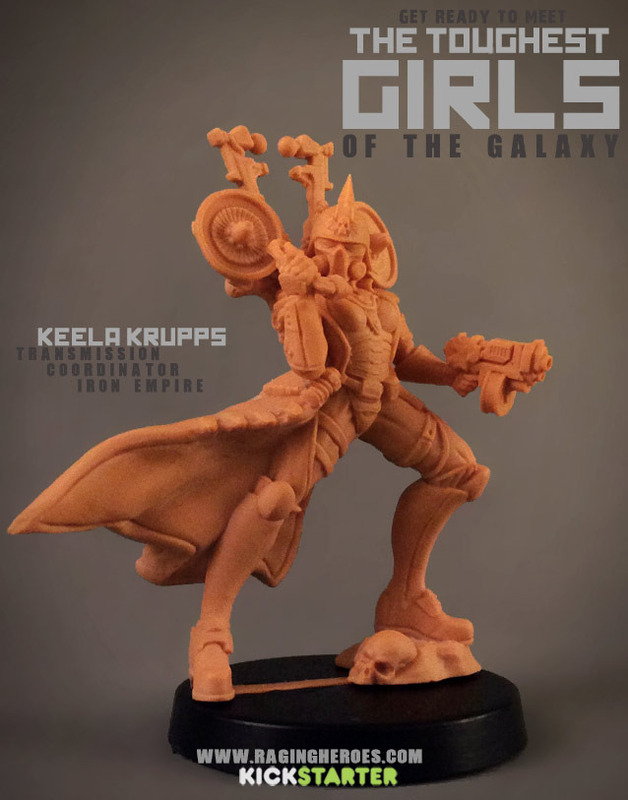 -All the Sculpting is Done!!!!!!! 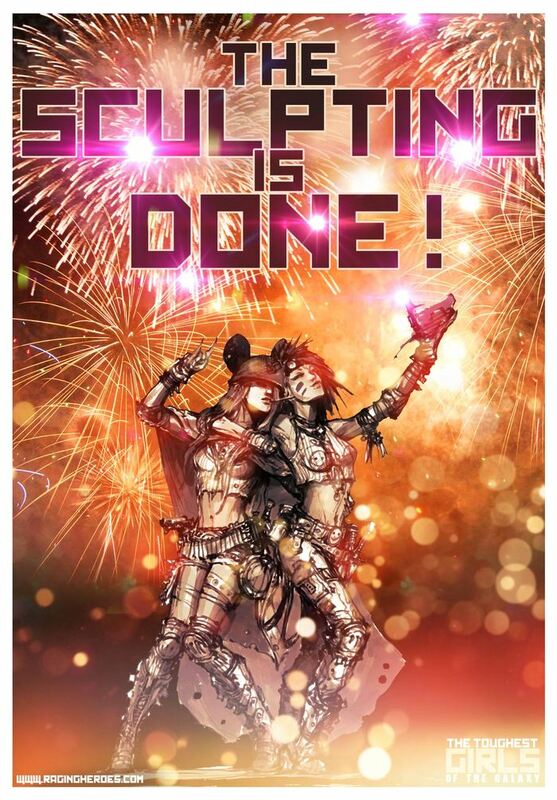 -So, What are We Doing Now?